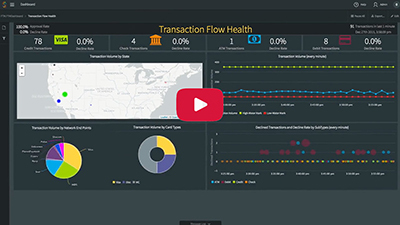 Real-time integration to Azure Cosmos DB enables companies to make the most of the environment’s globally-distributed, multi-model database service. 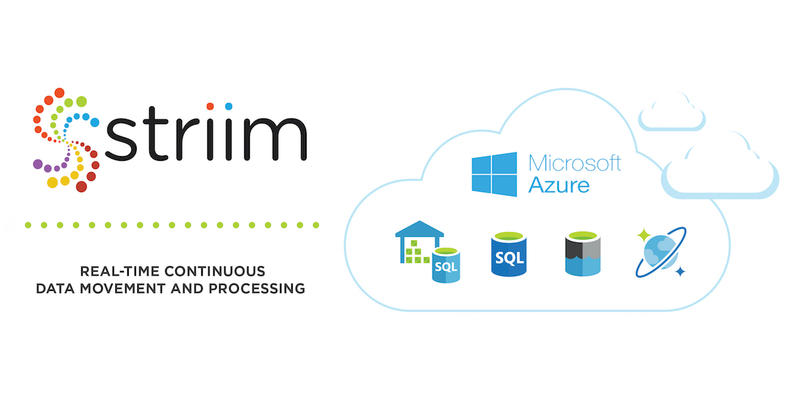 With Striim’s streaming integration to Azure Cosmos DB solution, companies can continuously feed real-time operational data from a wide-range of on-premises and cloud-based data sources. 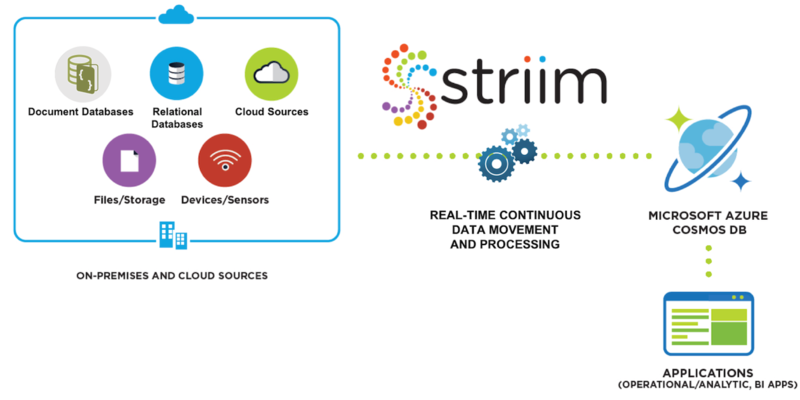 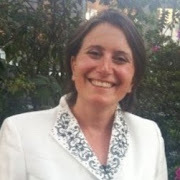 The Striim software platform offers continuous, real-time data movement from enterprise document and relational databases, sensors, messaging systems, and log files into Azure Cosmos DB with in-flight transformations and built-in delivery validation to support real-time reporting, IoT analytics, and transaction processing. 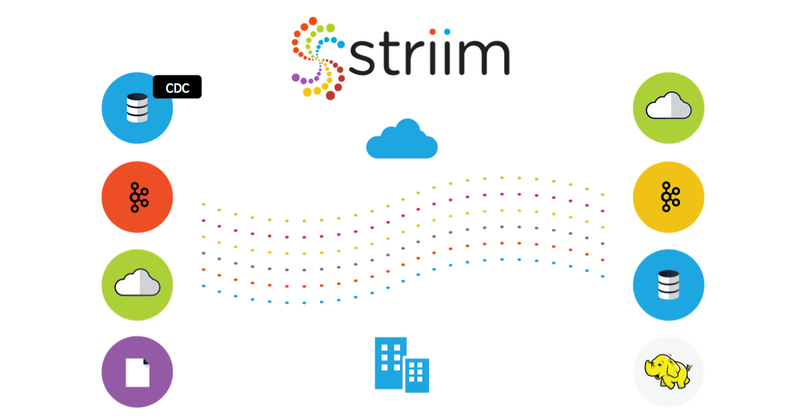 To learn more about how to leverage Striim’s solution for streaming integration to Azure Cosmos DB, check out our Striim for Azure Cosmos DB solution page, schedule a brief demo with a Striim technologist, provision Striim for Cosmos DB on the Azure marketplace, or download a free trial of the Striim platform and get started today!